Shure is a quality name when it comes to microphones. 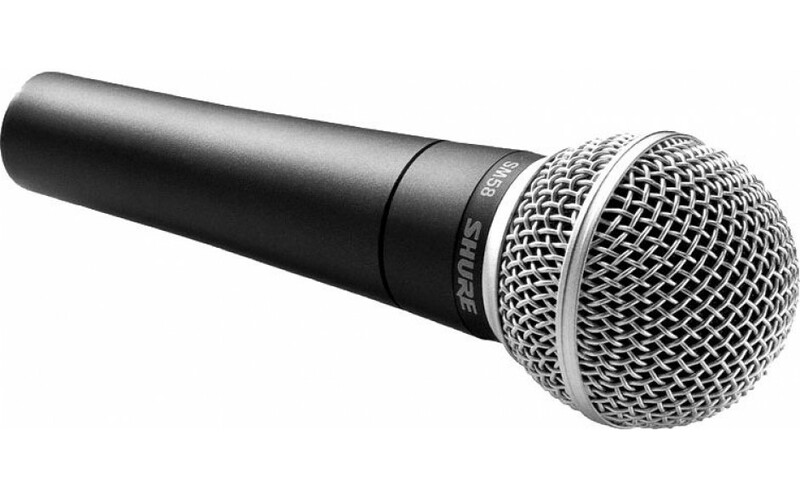 Odds are, if you are familiar with microphones at all, you are familiar with the name Shure. Today, we are going to look at one of Shure’s models, the Shure SM58 Dynamic Vocal Microphone. 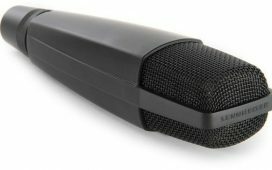 If you are looking for a quality microphone for your next vocal performance or speech, you might want to check out the Shure SM58 Dynamic Vocal Microphone. This microphone is built to last, give you quality sound, and more. In this article, we will look at the Shure SM58 Dynamic Vocal Microphone and what it has to offer you. 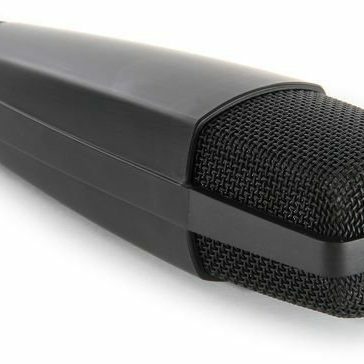 The first thing you notice with the design of the Shure SM58 Dynamic Vocal Microphone is how durable it is. Its rugged construction allows for it to take years of abuse without showing a single sign of damage. This is further emphasized by the proven shock-mount system and heavy-duty steel mesh. 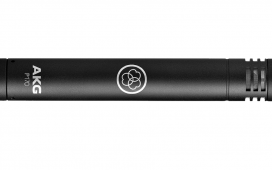 The Shure SM58 Dynamic Vocal Microphone also has a unidirectional – or cardiod dynamic – pickup pattern. This helps to isolate the sounds you are trying to capture – i.e. your voice – and doesn’t pick up any background noise. 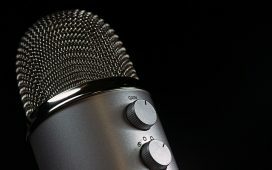 The microphone also has a spherical filter, which allows you to speak without popping noises or excessive sounds of your breath as you speak. It also won’t pick up handling noises as you use it, giving you a better sound quality. The Shure SM58 Dynamic Vocal Microphone comes both wired and wireless, so you can purchase the version that is best for you. 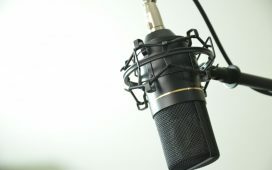 The microphone weighs in at right around 300 grams, making it comfortable to hold in your hand and handle while in use. Brightened midrange and bass rolloff to account for speaking tones. The Shure SM58 Dynamic Vocal Microphone has a range of 50 Hz to 15,000 Hz. 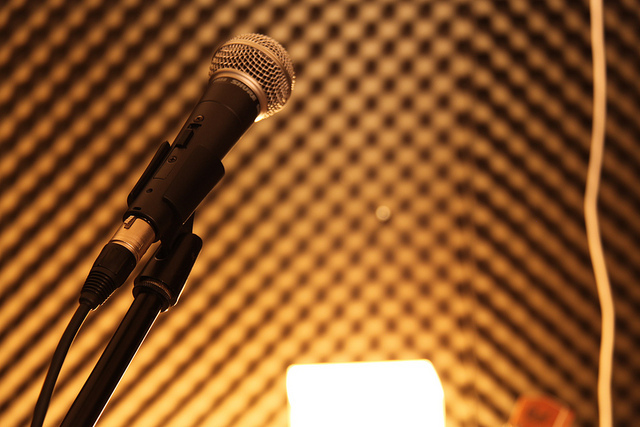 A pneumatic shock mount system is in place to cut down on noise as you handle the microphone. Comes with a stand adapter that is break-resistant and can rotate 180 degrees. Steel build makes for a rugged and durable design. Spherical filter to cut down on wind noise and popping. Unlikely to respond on stage with feedback. The sound quality on this microphone is spectacular. The Shure SM58 Dynamic Vocal Microphone has a variety of features that we have already looked at for sound quality. First, there is the unidirectional – cardiod dynamic – pickup style. This pickup style helps to pick up voice patterns and isolate them. This means no background noise while you speak or sing. There is also a built-in spherical filter which eliminates pops and wind noises. This allows you to use the microphone in an outdoor situation without worrying about the pickup of noise further away from the microphone such as wind or crowd noise. The Shure SM58 Dynamic Vocal Microphone comes two ways; wired and wireless. This means whichever you need or prefer is readily available to you. You will also find handling the microphone easy. Thanks to its design, you won’t have a hard time with the sound of you handling it either. It strives to – and succeeds in – nearly completely muting handling sounds. This way you won’t hear a fumbling as you pass it from hand to hand which is especially important. You might need to play with the EQ for the best sound quality but otherwise, you shouldn’t have to worry about making too many adjustments to your sound settings to get the most out of this microphone. 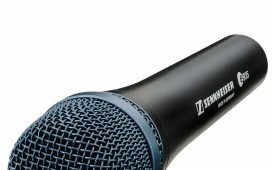 The Shure SM58 Dynamic Vocal Microphone is incredibly durable. This is, in large part, thanks to the steel housing and grille. The unidirectional or cardiod dynamic pickup style grabs your voice without grabbing background noise or white noise. 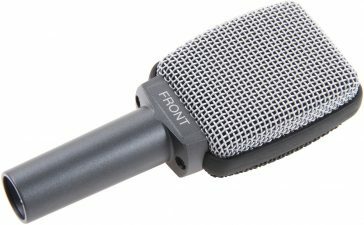 A built-in spherical filter reduces the “pop” in this microphone’s sound. It is easy to unscrew and remove the grille – making for easy replacement should you ever need to. An easy to remove grille also makes it easier to clean your microphone. The Shure SM58 Dynamic Vocal Microphone has a rich midrange, making it perfect for most speaking tones. This microphone only costs about $100, so it isn’t going to set you back too much compared to other sound equipment options. This microphone does require some equalization efforts in post to give you the best sound quality out of it. This microphone has a fairly low sensitivity. Due to the frequency, higher pitched sounds – say, for example, a female singer or a jazz musician – won’t pick up as well or might sound muddy. You do have to be close to this microphone to make sure it picks up your voice, so if you want something to help you from a distance, this probably isn’t it. Since this is such a popular mic, you have to be careful shopping. There are a number of fake versions and knockoffs that won’t give you the same quality. The Shure SM58 Dynamic Vocal Microphone is nothing to scoff at. It is built to give you top quality sound and killer durability. This is thanks to a variety of safeguards – such as a pneumatic shock system – and features – such as a steel grille for durability. Overall, you can’t go wrong with the Shure SM58 Dynamic Vocal Microphone. It offers fantastic sound quality to its user thanks to a number of features including a cardiod dynamic – or unidirectional – pickup style and a built-in spherical filter. That being said, the Shure SM58 Dynamic Vocal Microphone isn’t perfect either. 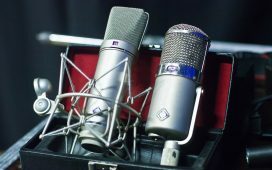 It caters to low and mid-range sounds so something high pitched – a female singer, for example – might have a less clear sound than someone simply speaking into the microphone. It also won’t work from a distance. 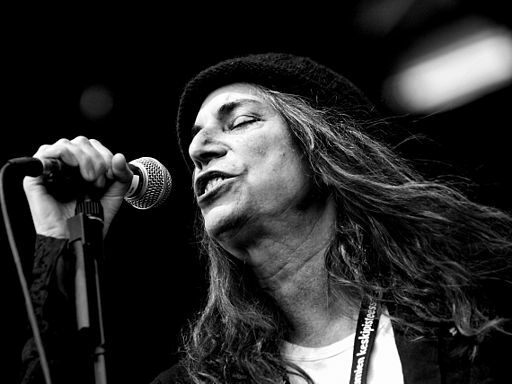 You have to be fairly close to the microphone for it to pick up your voice. However, in most situations, this won’t be a problem. In fact, it helps to reduce the amount of extra, unwanted sound that the microphone picks up when you are using it.